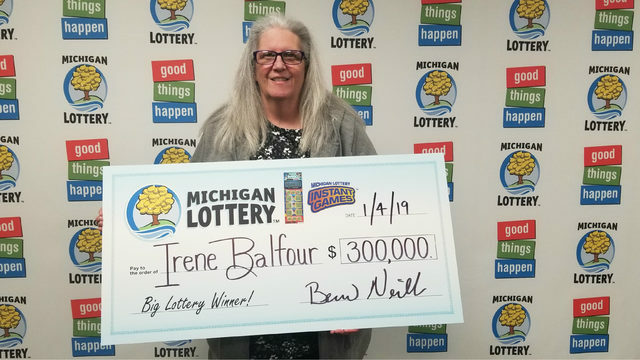 A St. Joseph County woman is still in disbelief after winning $1 million playing the Michigan Lottery's Millionaire Maker instant game. 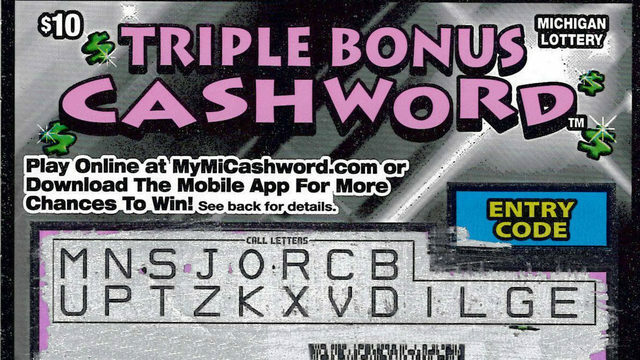 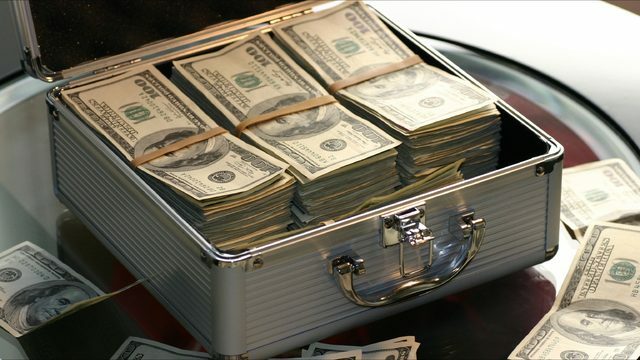 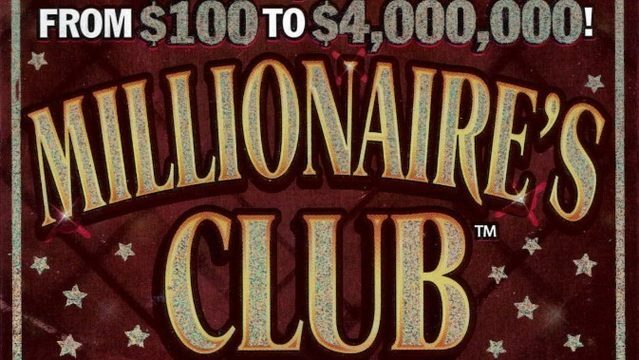 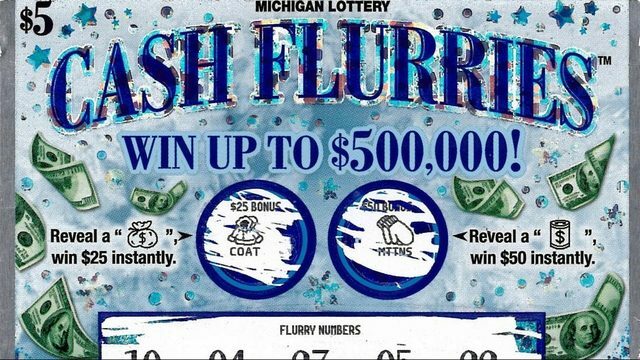 It was "just another day" for a Lansing man until he won $1 million playing the Michigan Lottery's Golden Ticket II instant game. 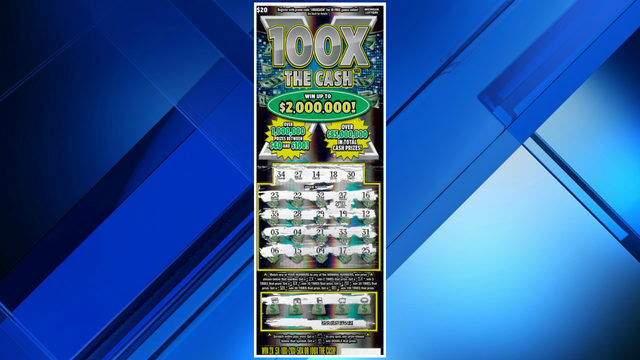 Winning $500,000 playing the Michigan Lottery's 777 instant game brought a Berrien County man to tears. 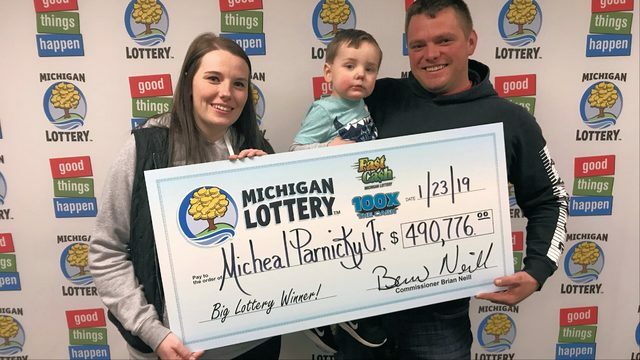 A 26-year-old Macomb County man plans to "take care of family" after winning a $100,234 Fantasy 5 jackpot from the Michigan Lottery. 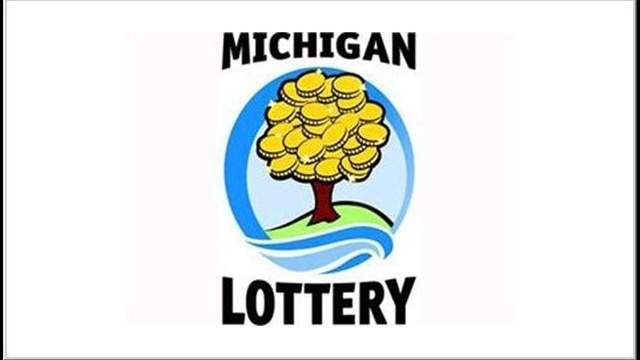 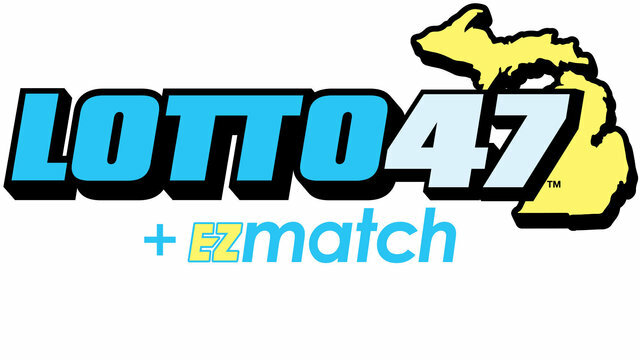 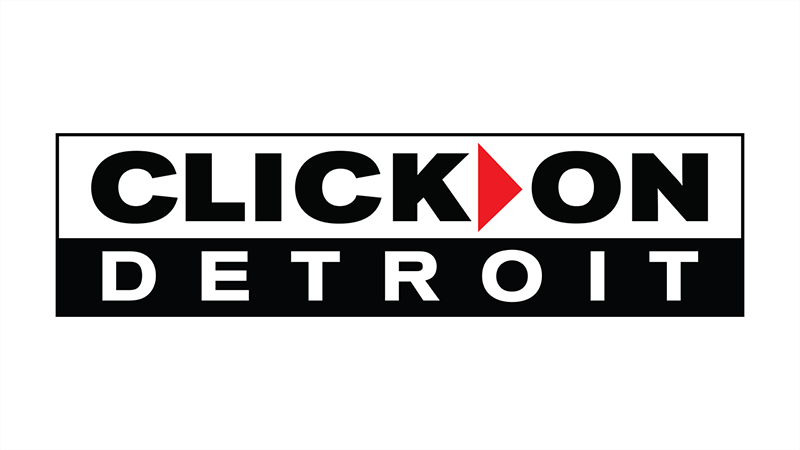 A St. Clair man says winning a $250,000 prize playing the Michigan Lottery's KENO! 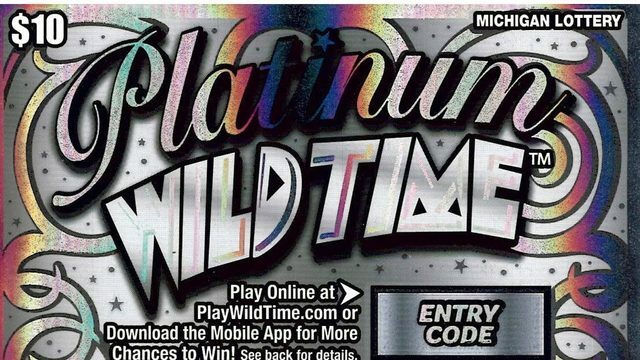 game "takes a lot of pressure" off of him. 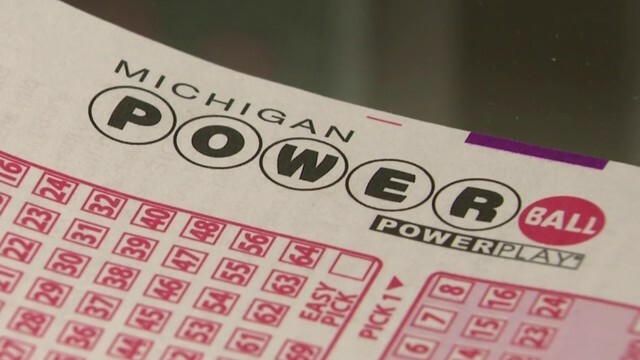 The $768.4 million Powerball has a winner in Wisconsin. 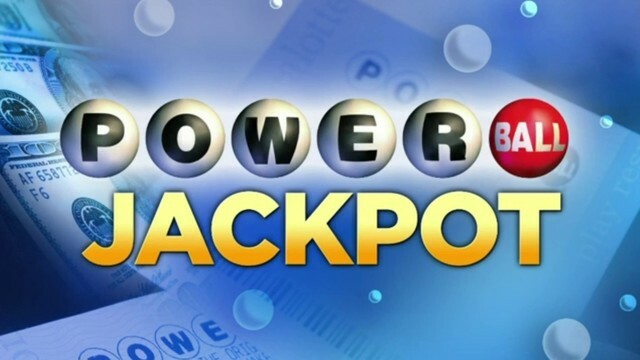 If you win the Powerball jackpot Wednesday night, there's a good chance your name will be publicly announced. 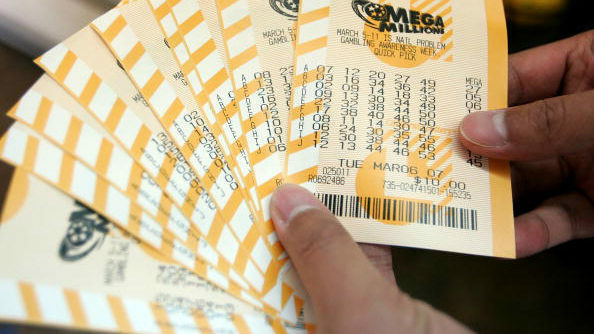 Powerball jackpot grows to $750 million -- bought your ticket yet? 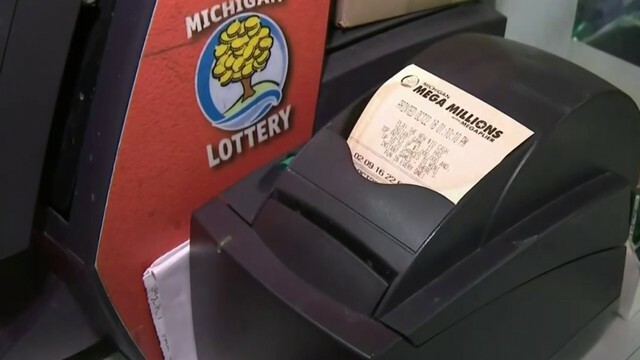 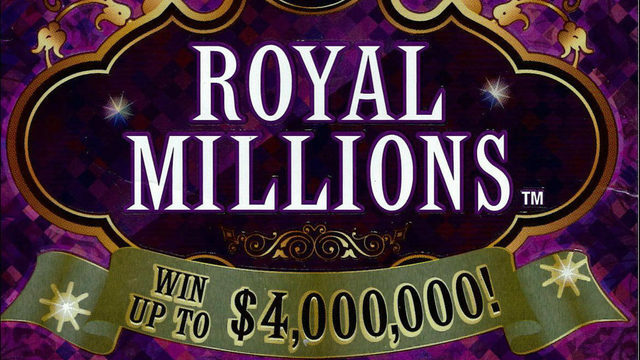 Unclaimed $1.5B Mega Millions jackpot mystery: Winner died? 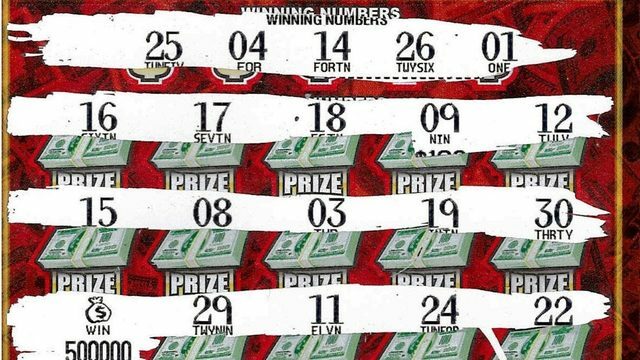 Ticket lost?